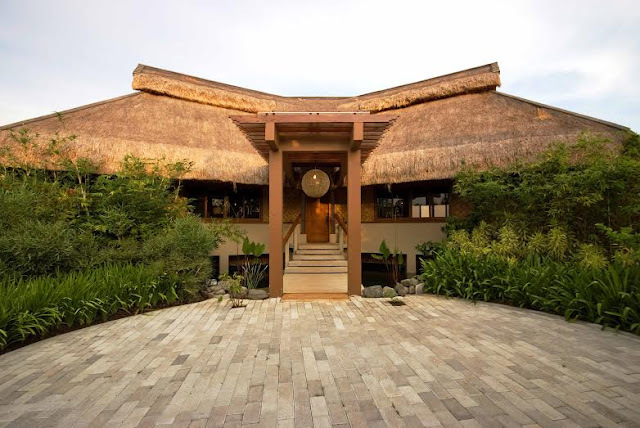 Architect Francisco "Bobby" Mañosa is that rare breed of Filipino architect who championed the Filipino style at a time when foreign influence was the vogue and the use of indigenous materials was limited to a few brave souls. 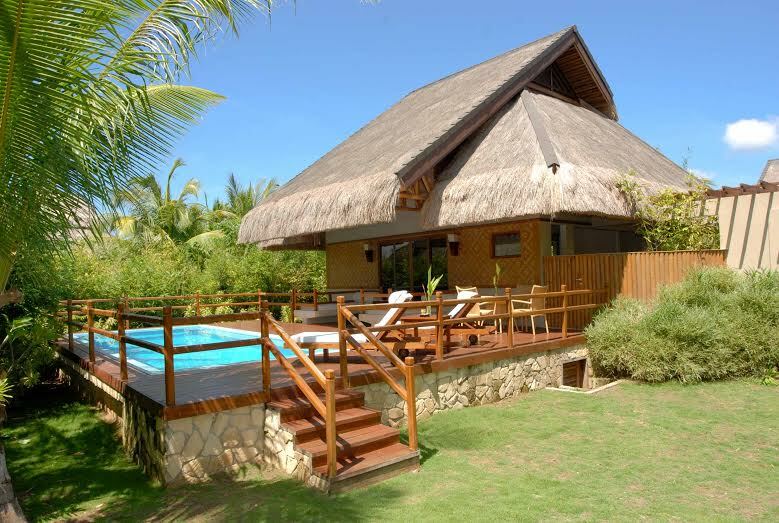 It is therefore not surprising that Mañosa has been tapped to put to life the vision of the owners of the uppity Eskaya Beach Resort & Spa who wanted to incorporate the local culture in Bohol, where the 16-hectare gateway is located, into its aesthetics, particularly on its famous thatched villas known as "balais." 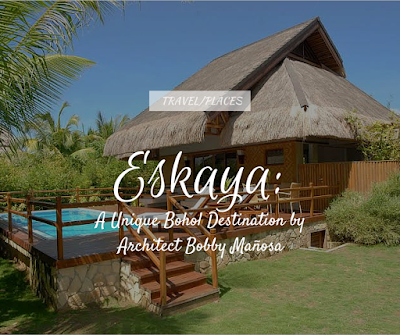 As a result, Eskaya, like Mañosa, has become a rare breed of a resort that while it exudes the Mediterranean atmosphere in colors and flavors, there is no denying that its soul is Filipino -- unique, unequalled, and unafraid. Consider how the culture of the Eskaya tribe, which inhabits Bohol long before the Internet revolution conquered the province, was incorporated into its design philosophy. A tough task, but Mañosa delivered. That, and the centuries-old churches, ancestral homes, the province's topography, its faura and fauna, all played an important role in making the resort as Boholano as its famous Chocolate Hills are. "The fundamental of our local architecture is very clear to me. Culture, climate and our rich history are both the unifying and dividing factor," says Mañosa. "Oftentimes we look into the local region where the project is located to see if there are any influences or local inspirations that can be derived in inspiring architecture." The 15 thatched villas, as well as the other facilities inside the property including its restaurant and bar, all used local materials found in the province -- rattan, wood, cogon grass, stones, and bamboos. The writings of the Eskaya tribe, where the resort got its name, are also very visible in the entire resort, starting from the letters of the alphabet that were used to identify the property right at the main gate. "The biggest influence was the writings of the Eskaya tribe which not many people know still exist to this day,” says the architect, who credits his father for championing "Filipinism" in his works. "We felt an awareness of Filipinos to know who the ‘Eskaya’ tribes are and what sort of influences they have in the Visayas region. This brought my firm to a quest to try and uplift the awareness of the tribe through architecture." Mañosa also credits the Lim family, who owns the luxury resort, for giving him and his team the freedom in shaping up Eskaya into what it is today. The Lims even introduced the architect to the Eskaya people just so he could get a firsthand experience of the tribe's culture and ways of life. 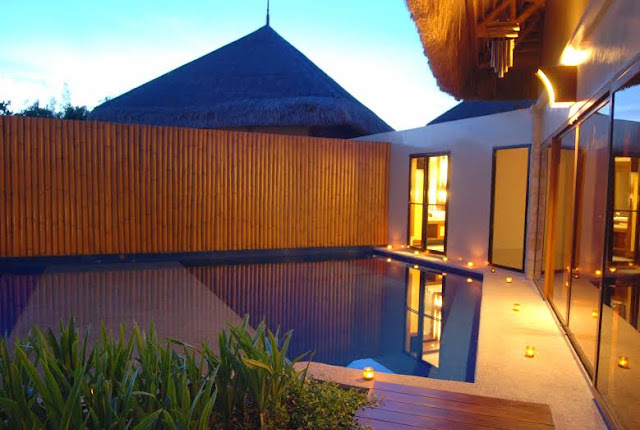 While the 15 villas were designed uniformly to stay within the budget, each of them were built in such a way that guests were assured of privacy, a rare commodity these days especially if you live in a city as crowded as Manila. 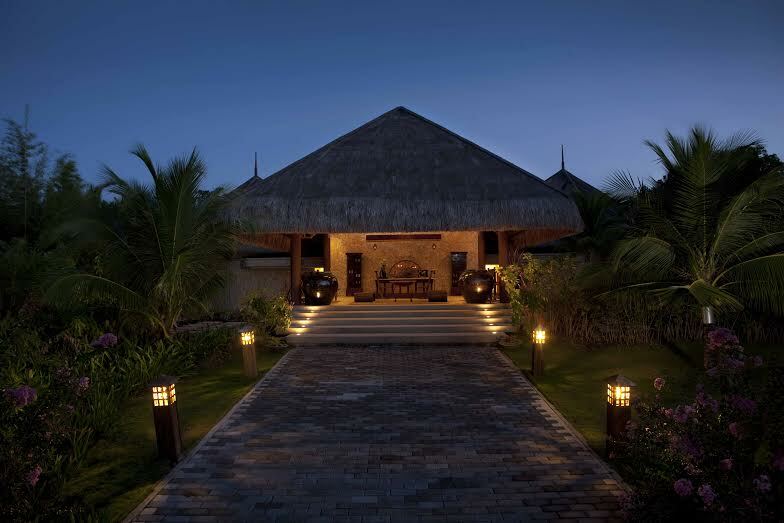 This way, the guests will feel as if they are the only ones occupying the entire resort. "The positioning of buildings and their relationships to each other was very important. We did not want a resort where “maximizing” the property was a priority," says Mañosa. 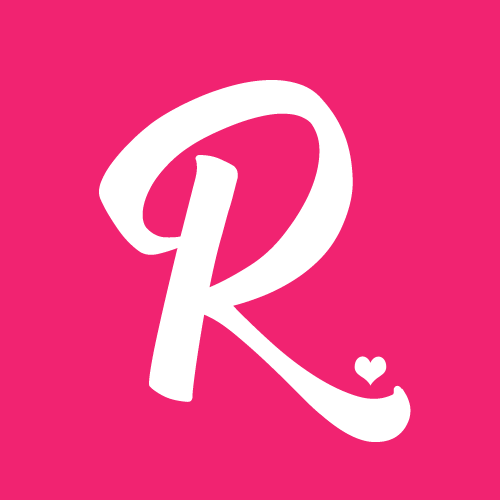 "We felt that space was just as important as the building space. This gave the guests the freedom to experience and savors the openness of the landscape, and enjoys the property's natural beauty." Mañosa is still involved in the expansion of Eskaya, including the building of additional villas. 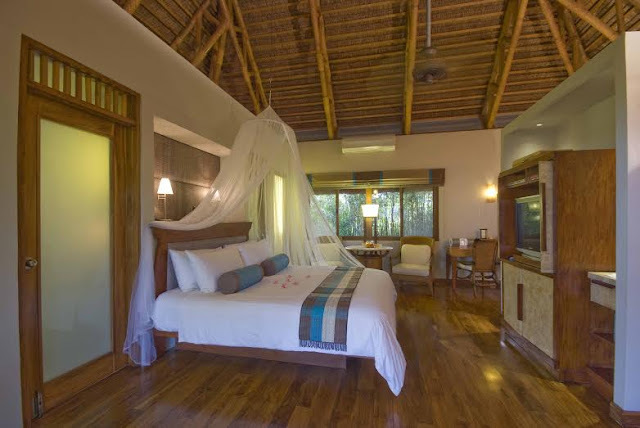 "We wanted to continue the spirit of the old resort, keeping its ‘soul’ which distinguishes the Eskaya design from other resorts," he says. With Mañosa's imagination and creativity, the Eskaya spirit and soul will definitely live on for hundreds of years.